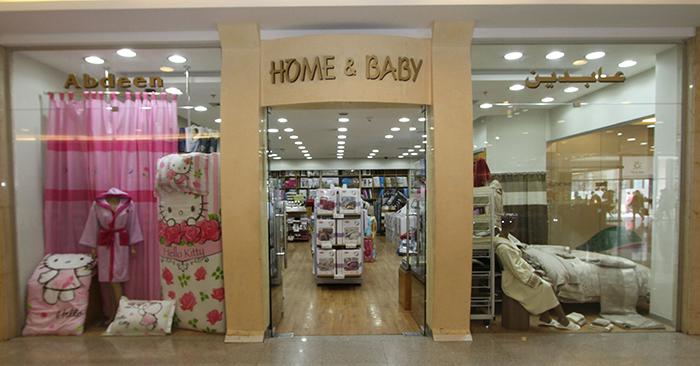 The favorite destination for home linens and baby needs . 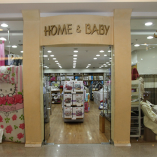 With three branches in Amman Jordan, offering a selection of the finest brands in bed , bath , Table linens and baby needs such as baby furniture , bedding , strollers and car seats. 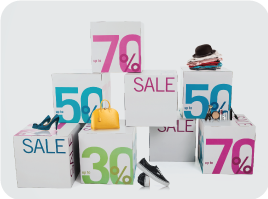 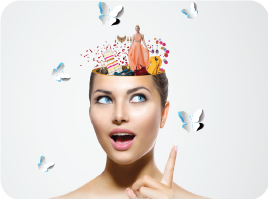 ‘Abdeen’ guarantees the best prices for its customers!